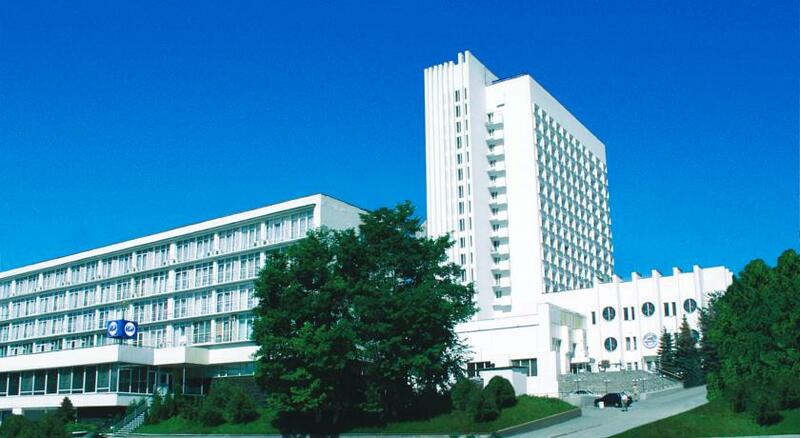 The 4-star Hotel Kyiv enjoys convenient setting overlooking the Dnieper River. The building was renovated in 2008. Many Kiev sights, including National Opera House of Ukraine, Rodina Mat (Motherland) and Saint Sophia Cathedral are 20 minutes away from the hotel. Arsenal Plant Workers Monument, The House with Chimeras and Klovskiy Palace in Kiev are located nearby. 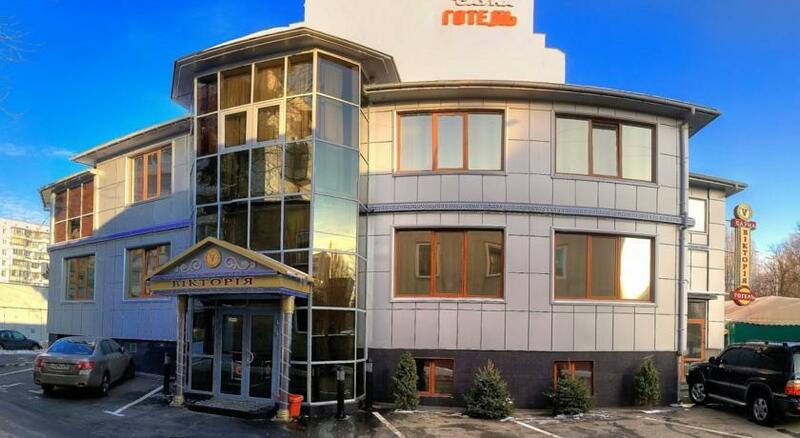 Mir Hotel is a 3-star property only 1.9km from Kiev-Pechersk Lavra - Caves Monastery, Olympic National Sports Complex and Ocean Plaza Shopping Centre. The stylish hotel serves as an example of international architecture in Kiev. 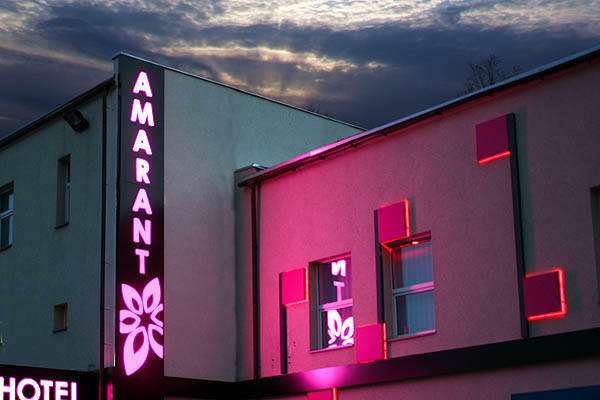 Amarant Hotel Kiev is located in a cultural area of Kiev in close proximity to The Richard's Castle, Saint Sophia Cathedral and After Two Hares Characters Monument. Operating in Kiev since 2012, this hotel features contemporary architecture and modern comforts. 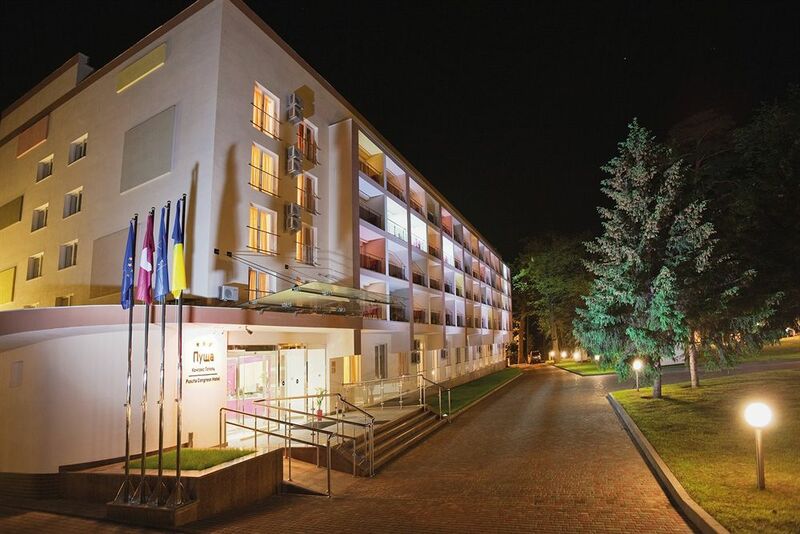 A new modern 3*** congress hotel Puscha is located in Kiev's Puscha-Voditsa recreational area. It is intended for business clients and people who tour Ukraine. An amazing combination of the beauty of this reserved area within Kiev city limits, the most modern congress potential (685 sq. m) and comfortable lodging (for 335 persons) create an ideal atmosphere for business and leisure. 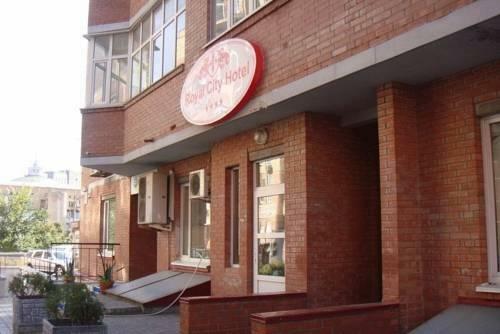 Royal City Hotel is a 4-star hotel located in the heart of Kiev. This comfortable hotel dates from 2010 and was refurbished in 2012. The hotel’s ideal location offers quick access to National Opera House of Ukraine, Hedgehog Monument and Cat Sculptures. You can see Obelisk of Kiev Hero City, Bravo Kyiv Drama Theatre and Intersession (Pokrovsky) Monastery only 300m from the property. Olympic Hotel – modern comfort in the heart of the capital of sports. 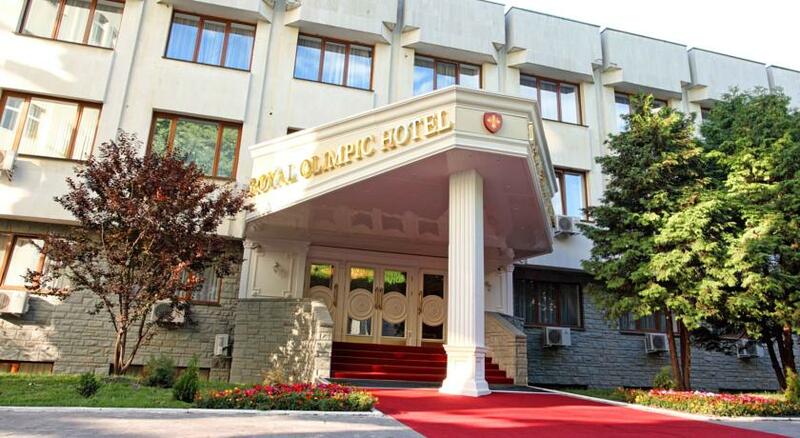 Royal Olympic Hotel it's not only first class service, high-quality of modern facilities and luxurious apartments such ordinary for «Royal Hotel and SPA Resorts», but also an ability of fast, easy and comfortable connection with center of culture and entertainment. 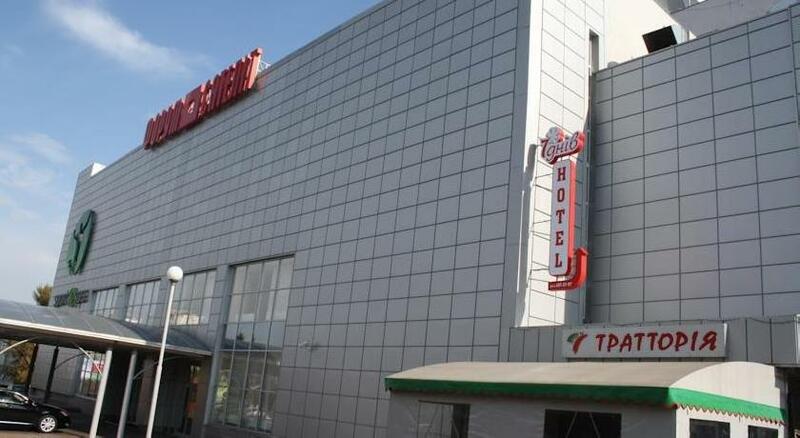 The 7 Days Hotel offers its guests wonderful accommodation in Kiev. 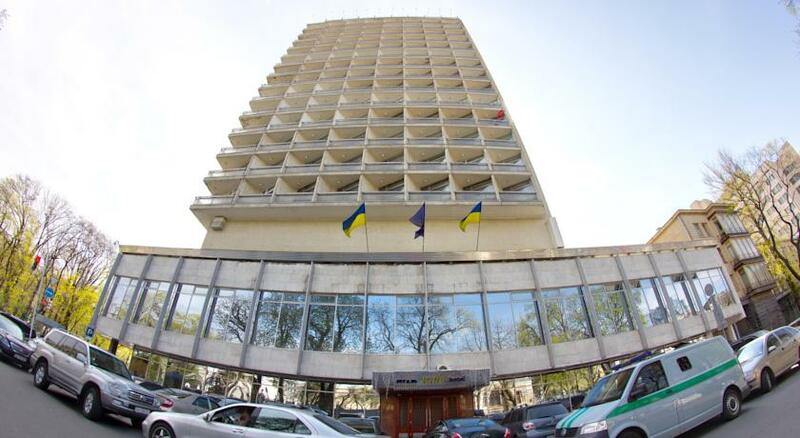 This Ukraine hotel is in a charming area of the city, close to the sites and the business district. In fact, it is located in the Forum Satellite business center. 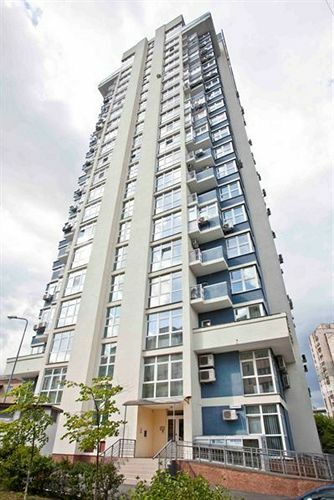 There is public transportation nearby, as well, which will take you to other areas of the city. 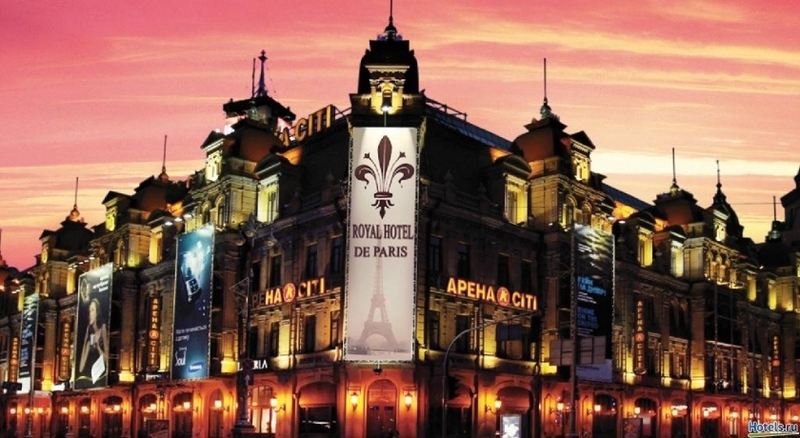 Royal De Paris Hotel is a 4-star property only 1.6 km from Arsenal Plant Workers Monument, Kiev-Pechersk Lavra - Caves Monastery and Prince Volodymyr the Great Monument. Built in 2009, the comfortable hotel was renovated in 2012. The hotel’s ideal location offers quick access to an opera house and museums. Just 20 minutes from the center of Kiev.